I ADORE this print by Zara Picken, and I am completely dumbfounded at how this talented UK-based illustrator is able to mix colours and textures so perfectly to create such wonderfully retro-looking art. This piece is warm and inviting, and it feels like a ray of sunshine! It definitely makes my heart smile. 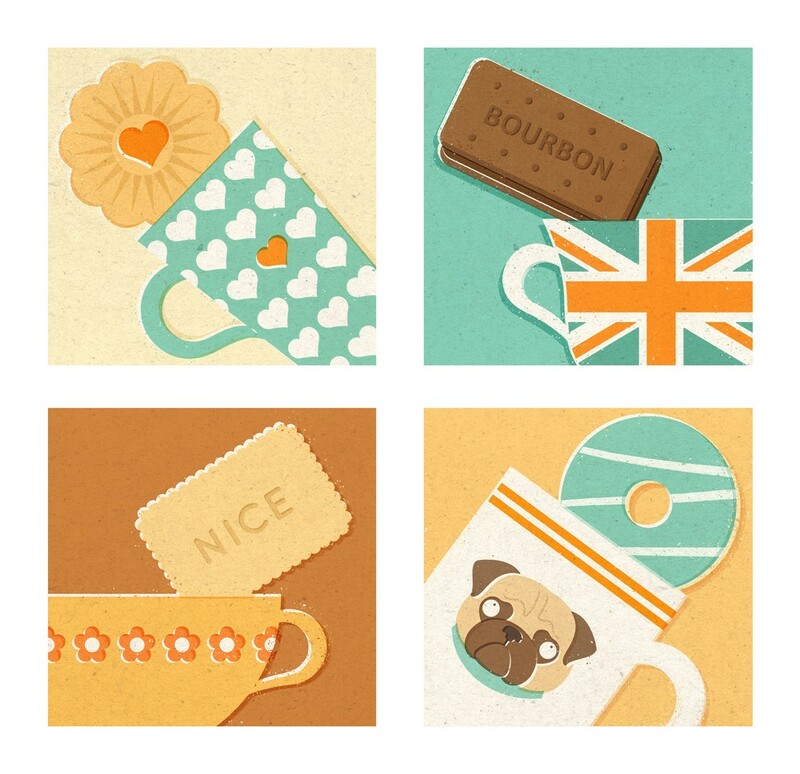 Purchase Zara Picken's Tea - Print and other amazing paper goodies here. Or visit her website for more information on the artist. 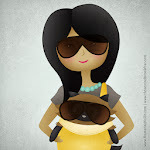 Photograph from Zara Picken's Etsy shop. i want the pug mug!! !